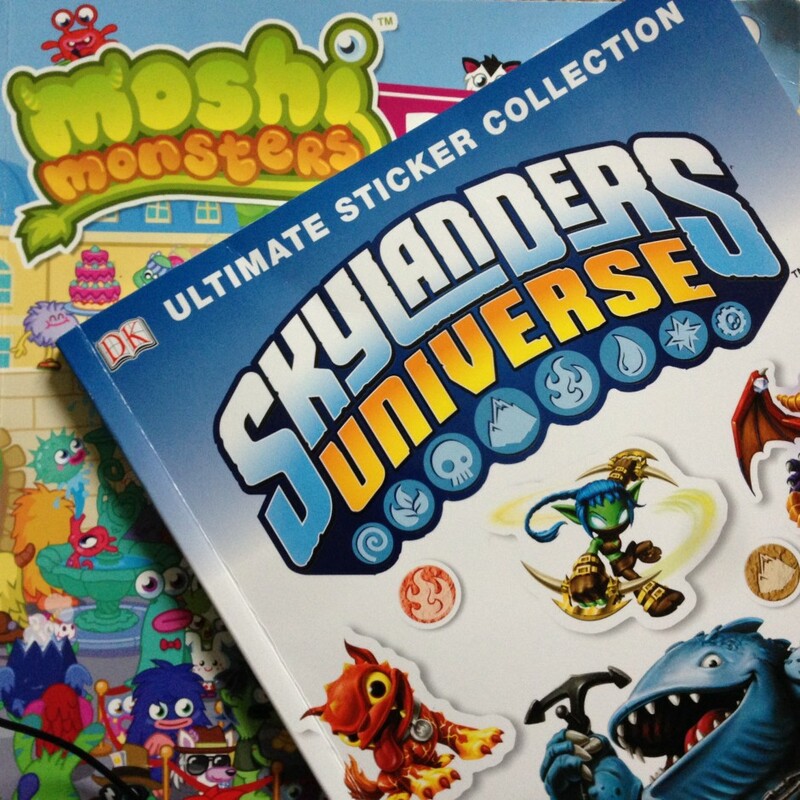 Riomo Books | Skylanders, Moshis And Star Wars Help Kids Learn to Read Nonsense! 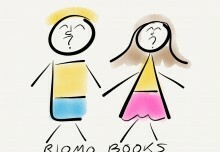 Riomo Books > Literacy > Skylanders, Moshis And Star Wars Help Kids Learn to Read Nonsense! Skylanders and Moshis aren’t complete nonsense though. In fact, I’ve found that the attention span for my kids looking at books, sticking stickers and playing with figurines is downright amazing! The interest level and attention span for the characters is incredible! And they utilize them to play creatively as well. In terms of teaching reading, the creative character names are extremely useful. One of my principles of teaching reading is: If it’s fun, it’ll get done! Now I’m not saying that it’s a teacher’s job to entertain children; heaven forbid! But, it’s way easier to teach a child if they are engaged. I don’t need to remind my kids to ask me to play games on the iPad, and I don’t need to remind them to play with Skylanders or Moshis, they just do…. So I just make the most of the opportunity help them learn while they’re playing (without overdoing it and killing the fun-ness). One advantage of the names is that they develop the skill of decoding nonsense words (to sound out meaningless, completely made up words). Sounding out nonsense words demonstrates a child’s ability to use phonics to decode new and unfamiliar words, which is one of the big advantages of teaching phonics as a reading strategy. In the UK and USA decoding nonsense words is actually part of the curriculum, and kids are even tested on their ability to decode nonsense words phonetically! In the USA, in Kindergarten, for example, in certain reading assessments “there are 4 areas assessed: letter naming fluency, letter sound fluency, phoneme segmentation fluency, and nonsense word fluency” (emphasis mine). And while Skylander and Moshi character names aren’t complete nonsense, neither are they everyday words (Spyro, Flashwing, Drobot, Shroomboom, Ninjini, etc. ); so kids get the benefits of learning to decode nonsense words without the drawback (and potential frustration/confusion) of sounding out literally meaningless (i.e. complete and utter nonsense!) words. And with so many fantastical characters, the opportunities to decode new names currently seems endless. The icing on the cake is that my 5 year old wants to figure out the names of his own volition! And he’ll usually try to figure them out himself before he asks us what they are. Enjoyable & Useful … What a great combo! And something that he takes the initiative on … A triple threat! I seriously doubt that the creators of Skylanders and Moshi Monsters really had learning to read in mind when they created these creatures and worlds, but if you can have Learn to Read with Star Wars, (Star Wars characters also have the made up but not totally nonsense dynamic) then by all means, make use of the quasi-sensical names of Skylanders and Moshis characters to (sneakily) teach your kids to read … without them even noticing. Clearly, I have boys and know of nothing comparable for girls. If you have girls, what are some favorite “worlds” or conglomerations of characters that could both cultivate imagination and leverage the power of character names for learning to read? What are your boys’ or girls’ favourite character-filled worlds that could be used to help them learn to read? I had never thought of this before! As a teacher, I would have shied away from encouraging kids to read these because they are not “good literature”, but what you wrote makes so much sense. Just FYI–there is significant research that backs up the teaching of nonsense words as part of phonics development. Reading nonsense words decreases the students’ dependence on memorization. Lots of kids get really good at sight reading but do not actually understand phonetic rules. So teachers assess kids on made up words to force them to have to decode instead of recognize. Students who can fluently decode nonsense words in the earlier years (K-2) consistently have higher reading skills in the upper grades, and children who struggle with decoding nonsense words often struggle with reading or are behind their peers in reading for years to come. So getting that decoding fluency down early is super important. An explanation you could give a child for why we are doing nonsense words is simply that. We want to make sure you can sound out words and not just memorize them, so we give you these challenges to practice your decoding. My kindergartners find nonsense words fun, and even my 4th graders liked making up silly words as a game. I would give them nonsense words for spelling as an assessment sometimes. But I like the idea of kids practicing these skills in a more meaningful way, so thanks for your article! I’m off to find the girly equivalent (although a lot of girls like Moshis, at least the ones I have taught!). Thanks for those insights based on your classroom experience! 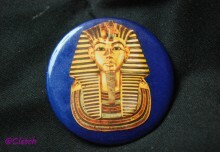 I love your creativity in helping kids develop a core skill in an enjoyable way. Over the past few weeks, I’ve seen my son choosing to pick up and engage with a few Skylanders sticker books, putting in effort and concentration at decoding more and more beyond just the names. He’s continuing to develop what I feel are two of the keys to longer term independent reading: confidence and enjoyment, all the while practicing (often through trial and error & sometimes with my help on more complex words) and improving that crucial decoding fluency that you highlighted.